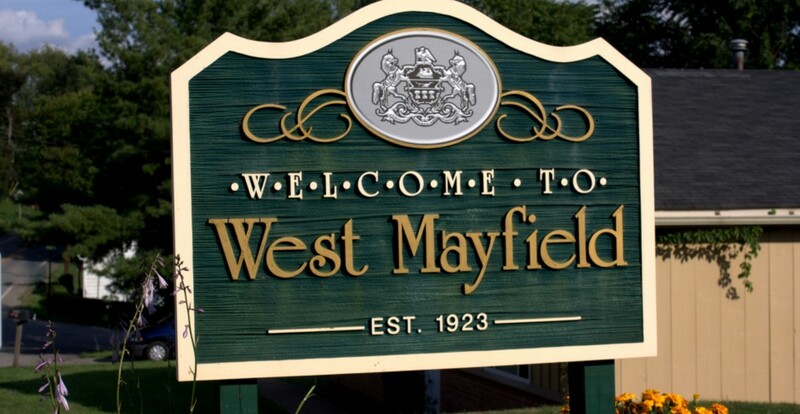 West Mayfield veterans of all branches of service and eras (especially WW II) have a chance to tell–and to preserve–their stories of military service for their families, friends, and future generations. West Mayfield resident Kevin Farkas of the Veteran Voices of Pittsburgh Transmedia Oral History Initiative will be working with the Borough in coming weeks to record the stories of West Mayfield veterans who are current or former residents of the community. 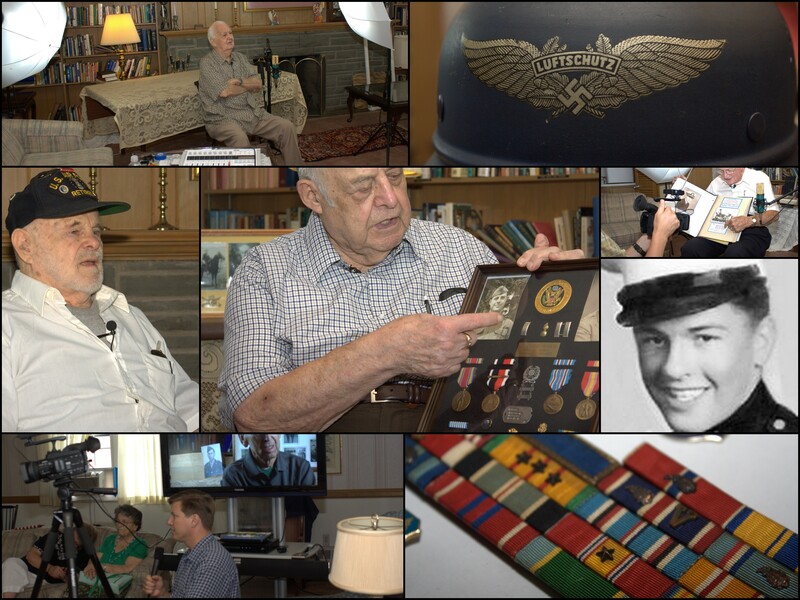 The educational nonprofit, which Mr. Farkas founded in 2011, records audio and video oral histories of local and regional veterans. 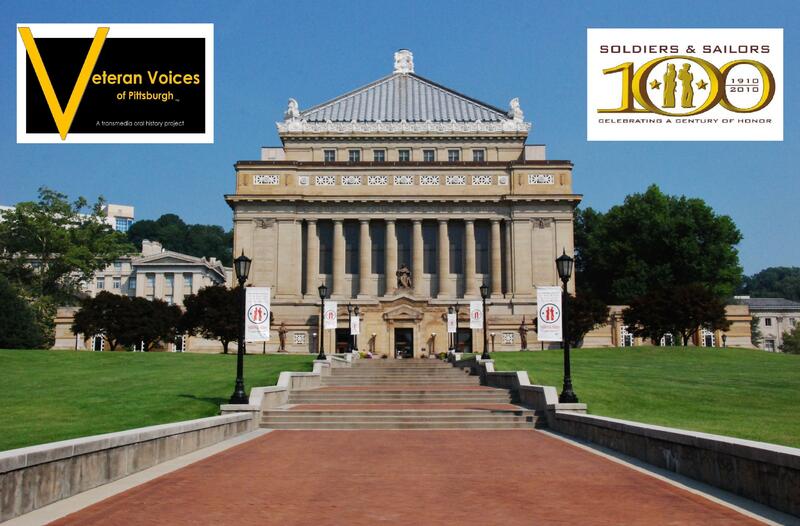 Veteran Voices of Pittsburgh has partnered with the venerable Soldiers & Sailors Memorial Hall & Museum in Pittsburgh, PA to permanently archive the stories at the 100 year old institution–the nation’s only military museum dedicated to honoring the men and women of all branches of service, and the largest of its kind. West Mayfield veterans (or family and friends of veterans) can get more information and request an interview by going to the Veteran Voices of Pittsburgh website or by calling calling 412-423-8034. There is no cost to any veteran. WW II veterans will have priority scheduling, and all interviews will be held in the Borough Municipal Building on West 8th Ave.
Sponsorships are available for West Mayfield businesses and other organizations that want to support this very special project. Donations are welcome and tax deductible.